Impromy is a health and weight loss program developed in conjunction with the CSIRO. 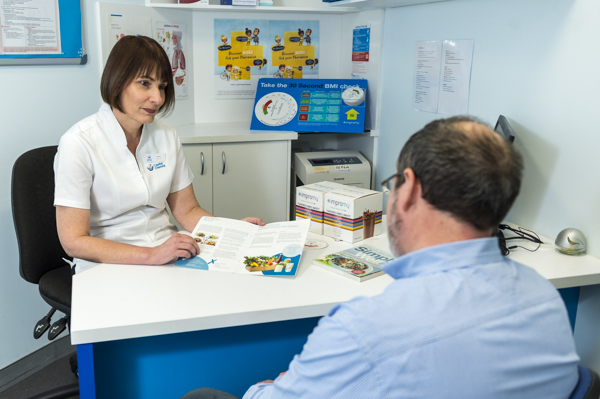 Eating well and losing excess weight can be difficult – and that’s where your Capital Chemist and Impromy can help. The Impromy program provides advice and personalised consultations to help you achieve your weight loss goals. It includes nutritionally balanced meal replacements, whole foods, and sensible snack options. The Smartphone App helps you to keep track of your weight and provides virtual support between consultations. Additional support is available through the Impromy phone line and your Impromy Weight Management Consultant.